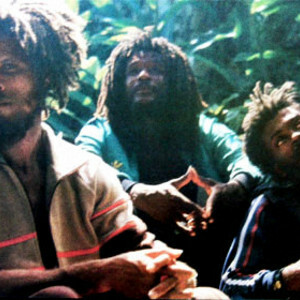 The Congos is the reggae vocal trio Ashanti Roy, Cedric "Congo" Myton (both born in 1947) and Watty Burnett. They recorded the classic Heart Of The Congos in 1977, produced by Lee "Scratch" Perry at the Black Ark Studio. Cedric Myton had previously worked with Prince Lincoln Thompson.